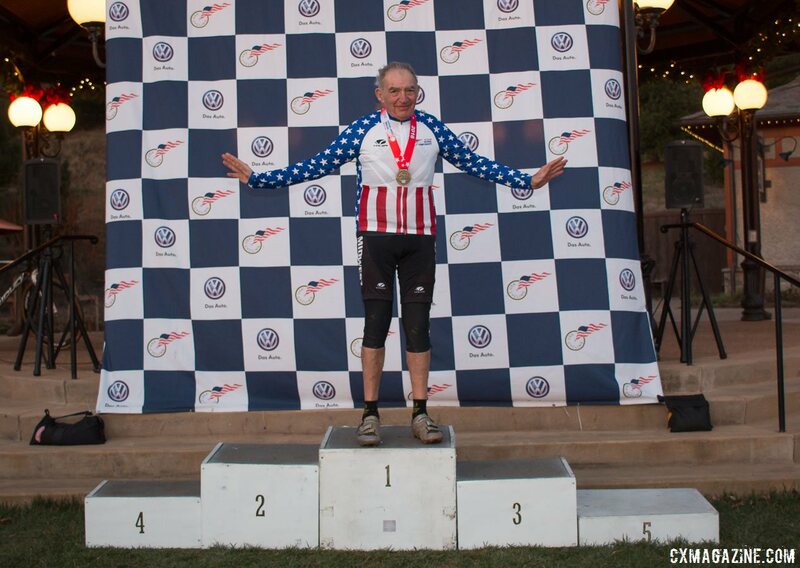 There’s an old adage that says “rules are made to be broken,” and when you’re an uncontested competitor in the Masters 75-79 category, racing for a championship title, well, let’s say there’s really no one who can tell you otherwise. “I’m a pavement man. 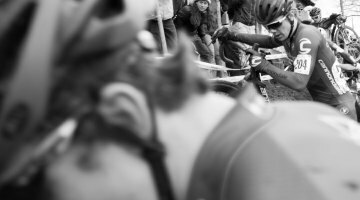 I do road, crits, time trials and track,” Gordon told Cyclocross Magazine after his win. 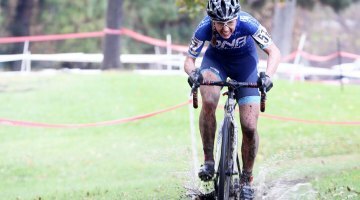 He last raced cyclocross over twenty years ago, and had to dust off his only off-road bike to line up at the 2016 Cyclocross National Championships. It doesn’t take an expert to determine that Gordon’s Giant is not a cyclocross bike. 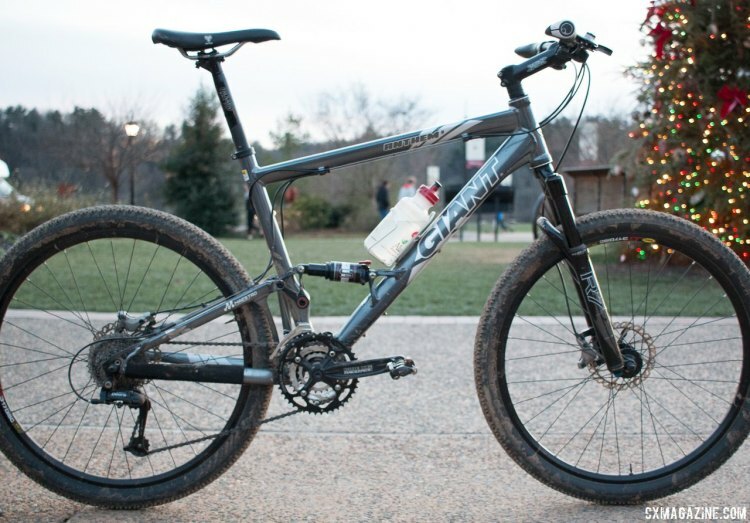 It’s a 2006 Giant Anthem 3, hailing from the days when mountain bikes were mostly aluminum and wheel size was still dominated by the 26er. In other words, this bike isn’t light. The frame is made from Aluxx SL aluminum, and features 80mm of travel up front and 90mm in the rear. A Manitou R7 Comp fork and a Manitou S-type shock provide these travel numbers—seemingly minuscule when compared to today’s standards. 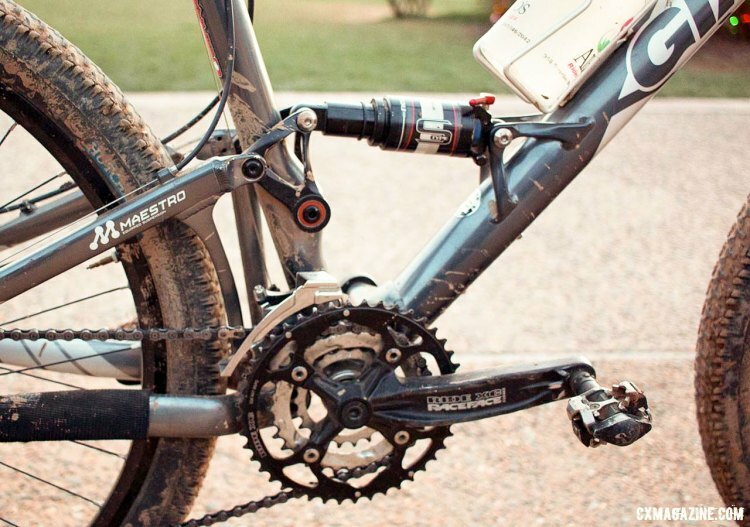 To further emphasize what 10 years has done to the mountain bike industry, the bike features a 11/8” straight-steerer tube, quick releases on both wheels and not one but three chainrings. 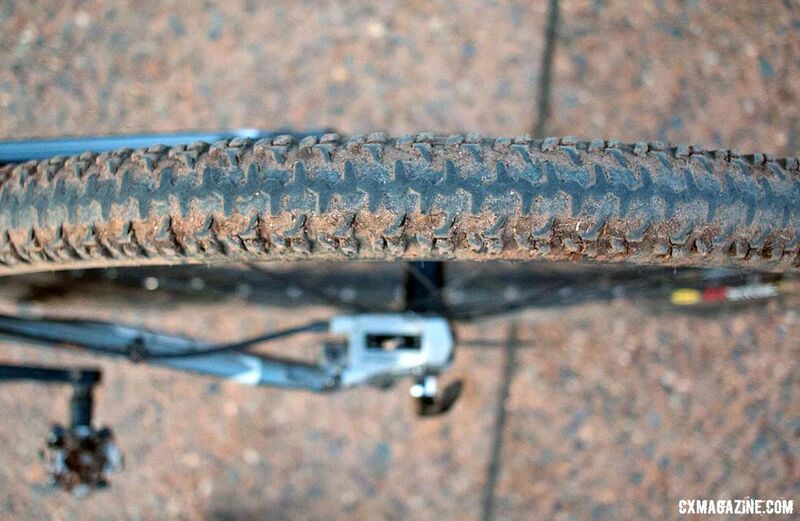 The bike’s first infraction comes with its Easton EA30 flat bars. The bars hold a set of Ergon GP1 lock-on grips to offer Gordon some wrist support. The bars are mounted to the bike by way of an Easton EA30 stem. In addition to the grips, a WTB Shadow V saddle also provides rider comfort. The bike rolls on a set of Mavic XM 317 wheels that are wrapped in a pair of Hutchinson Python tires. The tires result in the second infraction based upon their two-inch width. Gordon certainly wasn’t short on traction for the hilly course in Asheville. USA Cycling didn’t measure a single tire for the age group races, despite the 35mm maximum tire width rule passed a few years ago, allowing racers to compete despite wider rims and more voluminous tires. The governing body also looked the other way when it came to some of the younger age groups in terms of handlebars as well, and a flat bar racer was also seen in the singlespeed race. Gordon is among those guys, and the privilege was ours. As the saying goes, it’s not about the bike. Well done Marshall. Great job Marshall! Suspension bikes should have their own catagory though, versus traditional stiff cyclocross bikes. Guys here ride suspension mountain bikes in cyclocross races also. (maybe the manufacturers should all make suspended cyclocross bikes – it could be called “mountain bike lite” catagory. It would be way more comfortable and forgiving on rough courses. I would be up for it! Haha OK he raced uncontested. Im cool with that. Brad PlatinumRig Trumper look familiar? 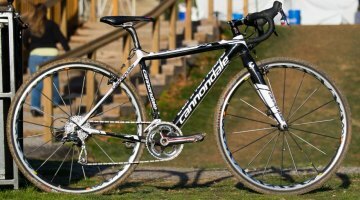 Cannondale Headshox CX, 15 years ago! We just tuned one of these up in our shop today! My hope is that in five years when I hit this age group there will be dozens of competitors.Good for you Marshall! Hey , I have this bike too! He is 75! At that age he can ride what ever he likes. I just hope I will be able to if I make It that far. I don’t know why, but this story just winds me up. 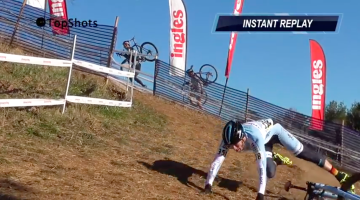 Surely one of the main pre-requisites for winning a cx nats is that you at least ride a cx bike. What does it matter how old he is? Rich do you sense people think you are a douche. I agree with the comment below.. “At 75… he can ride whatever he likes.” Age should garner respect… and some latitude. Congrats Marshall !!! Beyond tradition, what are the real benefits of drop bars on any off-road bicycle race? Run what ya brung. 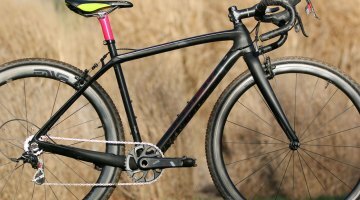 Cross needs the spirit of early mountain biking more than it needs snooty roadie culture, complete with pit bikes and carbon wheels, tubulars. Those tools matter, but not for the majority of amateurs.